From iron-based clay masks that swipes off with a magnet, to a mascara that is “like new” every morning to delivery fluttery, non-clumpy lashes. 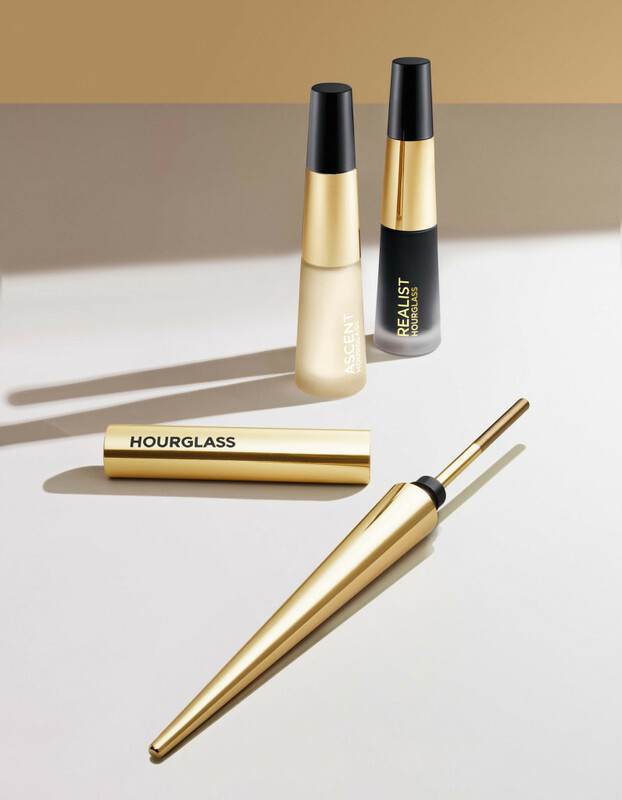 The biggest beauty breakthroughs of the season offer the most futuristic innovations to date! Rinsing away clay masks is an exercise in patience. No matter how long you rinse you inevitably always have leftover residue on in your eye socket, your neck. The newest craze on Instagram? 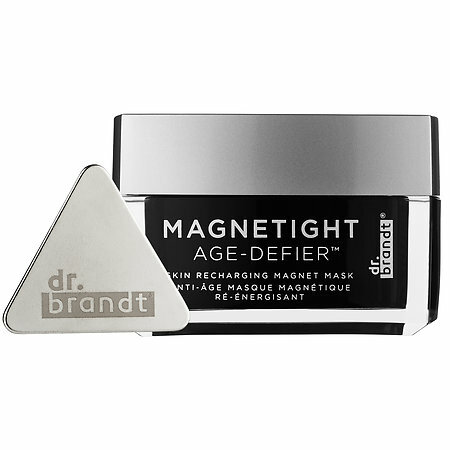 Iron-based face masks that are whisked away with, get this: a magnet! A small electromagnetic interaction lifts the negatively-charged mask and with it skin pollutants while stimulating circulation. It leaves behind a dewy film of antioxidants and peptides that help tighten and firm the skin. 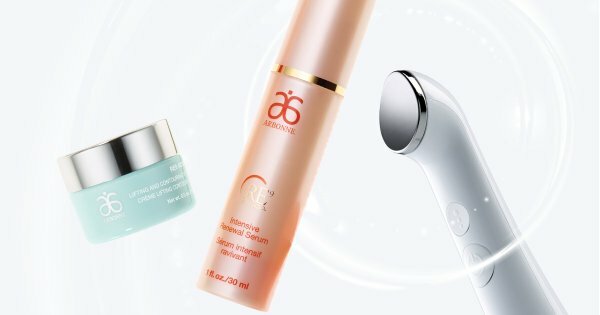 This at-home ultrasound skincare tool improves the results of your anti-aging skincare regime in just a minute, every day. Developed by scientists in California (three years in the making), it uses ultrasonic waves – 300,000 per second – and gentle warmth to evenly smooth product into skin’s microscopic ridges to help maximize product delivery and benefits. Finally, root touch up for highlighted blondes! This duo boasts two shades and allows you to brush on Pinoli (darker) to camouflage gray roots and Cascata (lighter) to add highlights and extend your highlights and balayage! Made with good for your mane ingredients like argan oil, keratin and ginseng root extracts, sets and stays put until your next shampoo, rain, sweat and pillow-proof. Makeup brushes are a big investment and the secret to flawless application – and skin – are clean tools. While the expert verdict is still out on how often you should wash brushes… once a week, or daily, let’s be honest about the last time you rolled up your sleeves to dislodge the built in gunk in your blush brush. 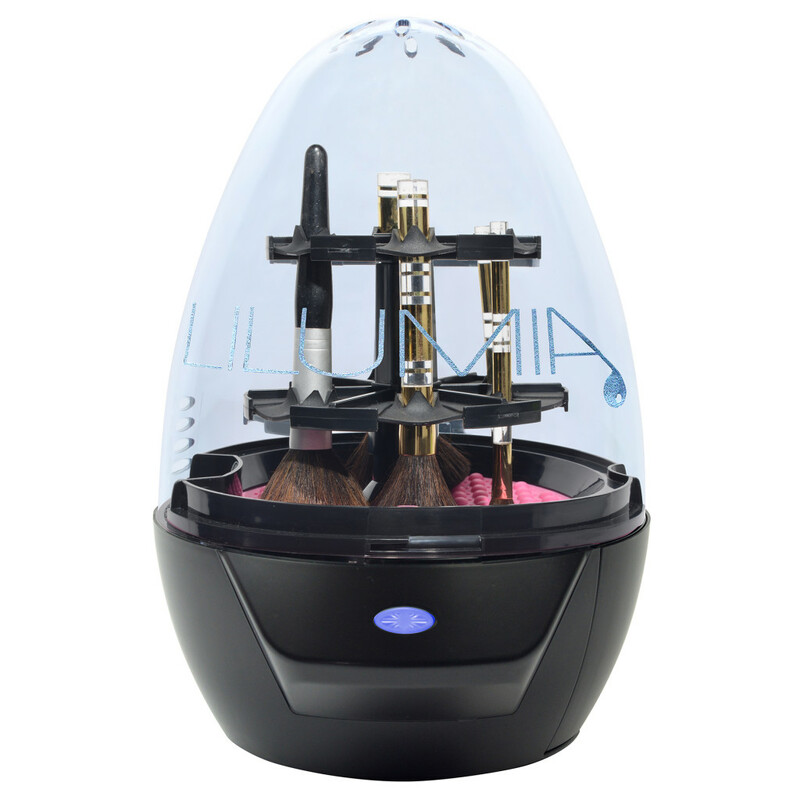 This high-tech brush washing machine launders up to 12 makeup brushes at a time. A wash cycle where brushes are agitated over the textured silicone disk is followed by three rinse cycles. Brushes are cleansed from long-wear foundations, matte and glossy lipsticks, cream and powder eyeshadows, bronzers and blushes in 15 minutes. Once clean, remove the lid and flip brushes to air dry. “LIKE NEW” COSMETICS – EVERY MORNING! The messiest, most dreaded part of your makeup routine? Loose eyeshadow! Not only does it spill all over your makeup station, but fallout can speckle your cheeks throughout the day. 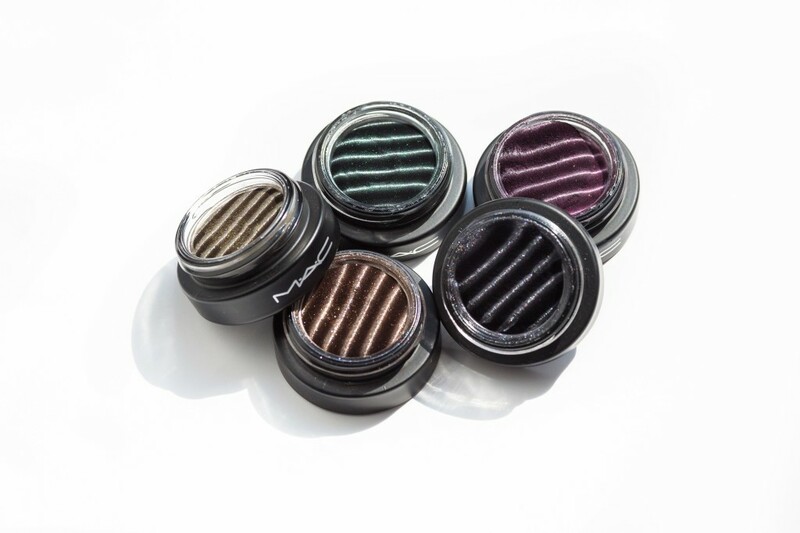 MAC’s new magnetized pigment fuses the loose powder together so it magically maintains its form and dimension in the pan (that’s also magnetized). 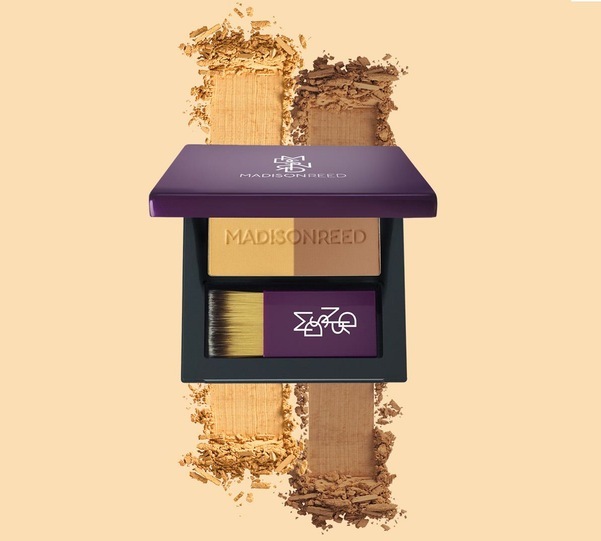 The fuzzy velvet powder formula always looks brand new since it morphs back to undulating rows – just like you pulled it out of the package and since the shadows are magnetically charged, the product also sticks to itself, preventing fallout, too! A stainless steel mascara wand that says goodbye to spider lashes and lets you get as close as possible to the lash line, creating a tightlining effect that makes eyes look bigger and bolder. It’s like you’re using a brand new mascara every single application! Apply primer, wipe wand and apply mascara from root to tips for lush, perfectly separated lashes.